Genetic Engineered Foods are foods that have been genetically modified to create more supply of food because the demand for food is high since we need to be able to feed at least everyone around the whole hemisphere. I chose this application because I want to investigate the effects of GMO’s on the human body. 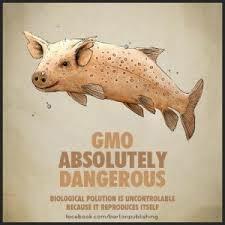 It is something significant because we all eat foods so GMO’s can affect us. I hope to answer, What are the effects of GMO’s on the human body? What are the most commonly used GMO’s? Which foods typically contain GMO’s? Genetic Engineered Foods by Adrian is licensed under a Creative Commons Attribution-ShareAlike 4.0 International License.